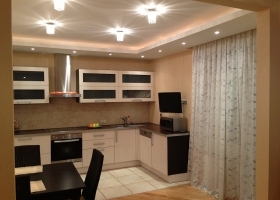 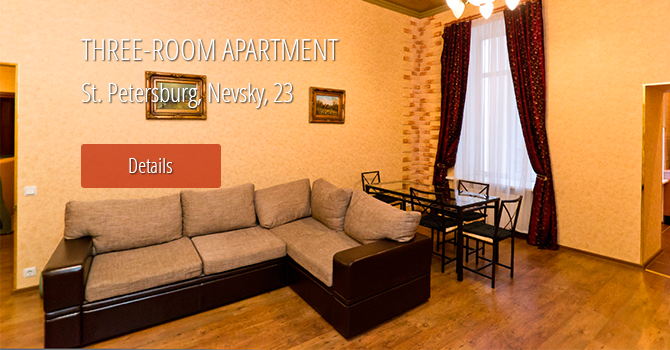 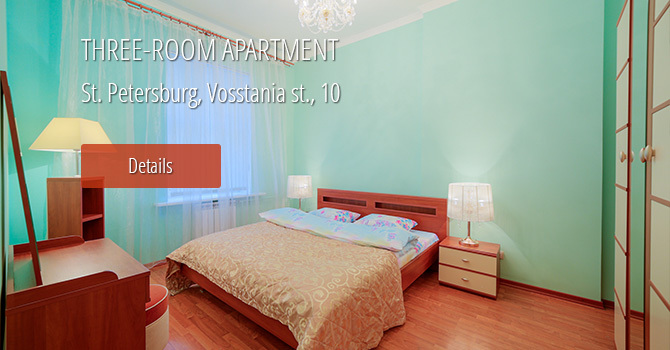 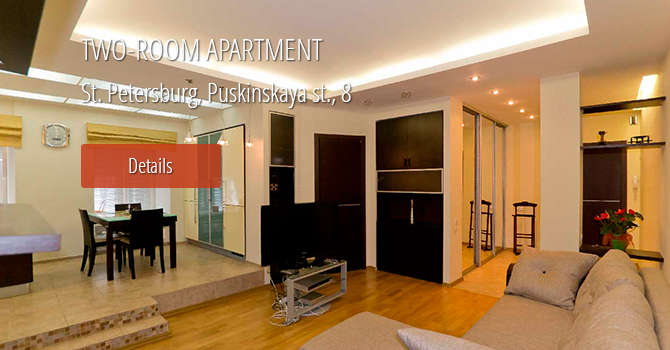 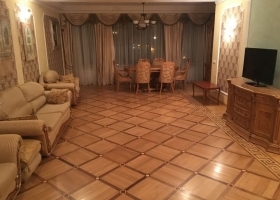 In our company you can find apartments for rent in St. Petersburg in any area of the city. 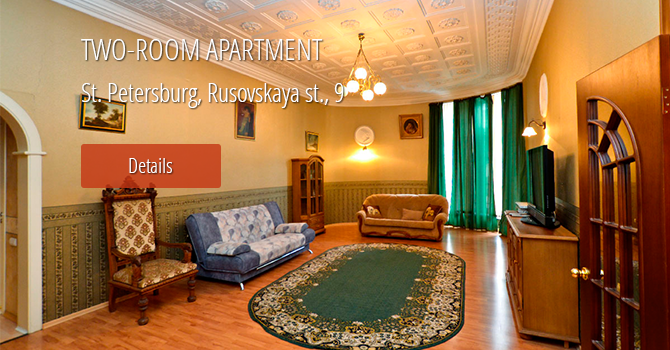 Prices are cheaper than in hotels. 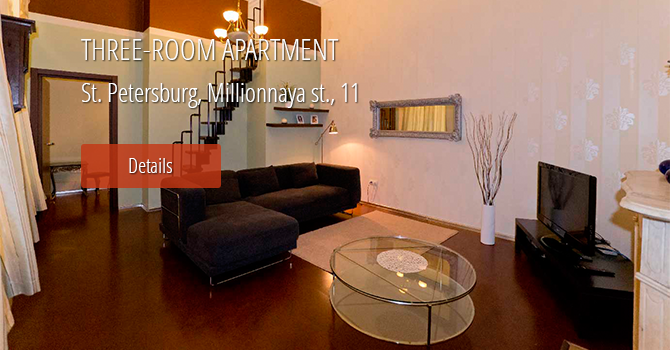 We will be happy to help you choose the right apartment.